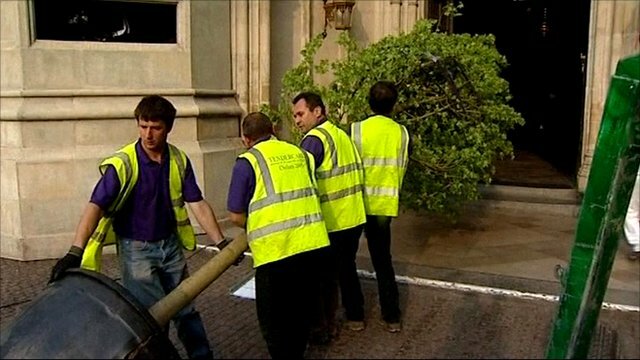 Trees installed in Abbey for wedding Jump to media player Six metre tall trees are being manhandled into Westminster Abbey as part of the decorations for the Royal wedding. 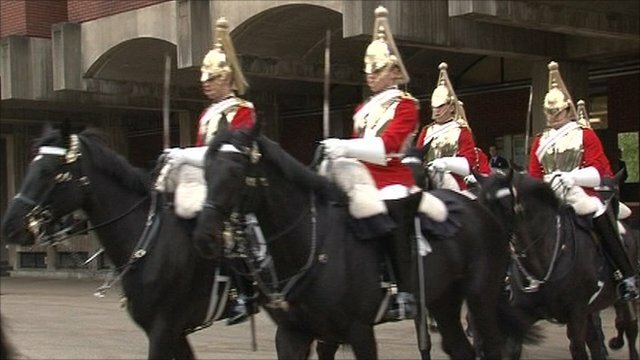 Royal wedding excitement mounts Jump to media player Excitement is building for the royal wedding, with Westminster Abbey closing to the public to prepare for the occasion and the first royal fans setting up camp outside. 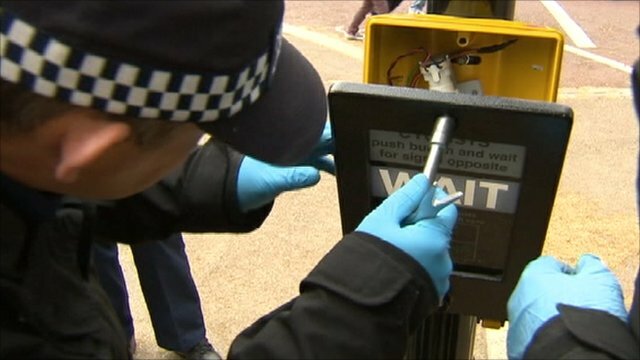 Police prepare for royal wedding Jump to media player Tom Symonds reports on how the royal wedding represents a big security challenge for the Metropolitan Police. 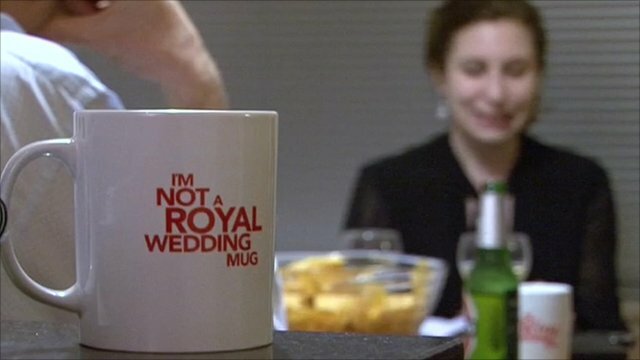 Republicans' Royal wedding frustration Jump to media player With less than two weeks until the Royal wedding, a small but vocal group of republican Britons are determined their refusal to celebrate should be noticed. 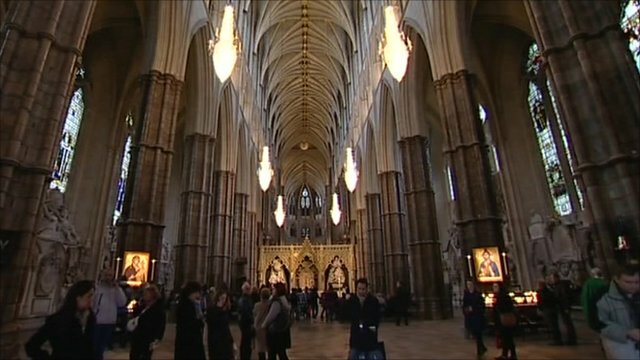 Westminster Abbey will be adorned with seasonal flowers, shrubs and trees, mainly sourced from royal estates, for the wedding of Prince William to Kate Middleton. An avenue of trees lining the aisle and leading to the altar will be the main feature of the display, which is based around growing rather than cut plants, in line with Kate's desire that the decorations be sustainably sourced.